I have just found you on Instgram and I follow you because you are an inspiration. 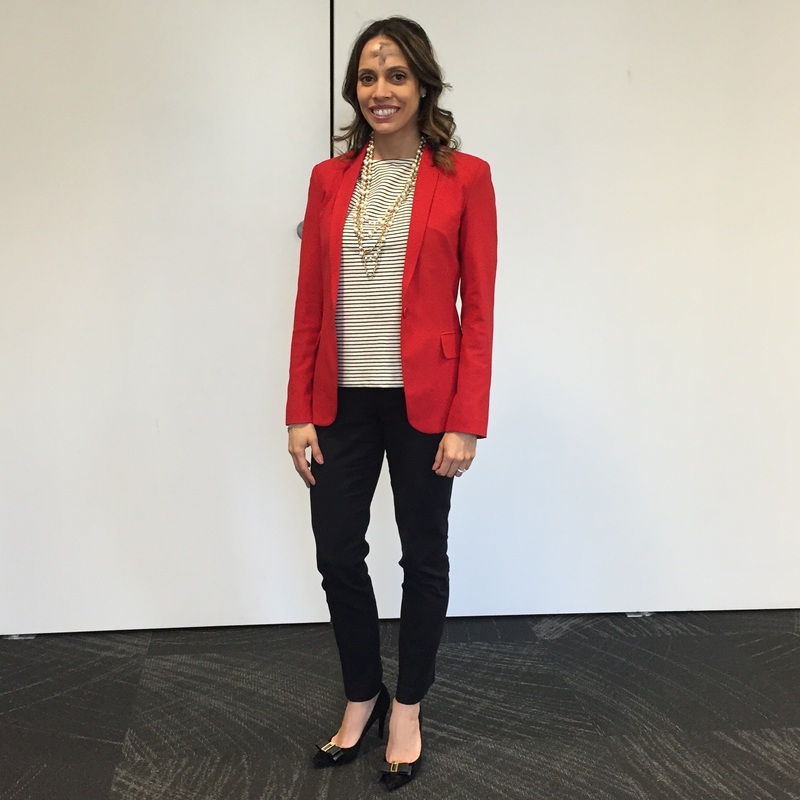 I am an Assistant to the CEO on a big company and I have to dress well so I need the inspiration. I literally said, “I have nothing to wear” this morning. 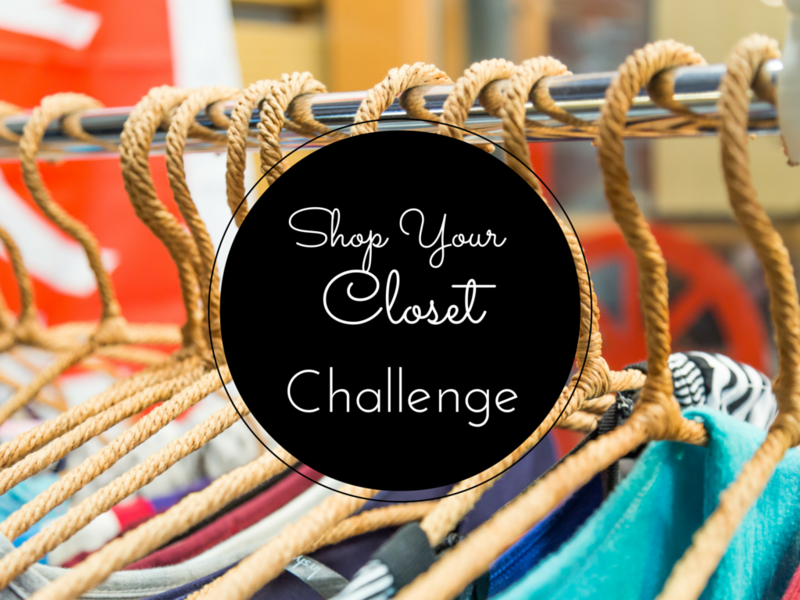 I’ve also been meaning to clear out some of the things I never wear and this seems like a good way to start.I accept your challenge!